I think what Google did with this tab is more than enough, that’s why it’s very difficult to understand why it’s so affordable. The hardware and the interaction with Android 4.1 are so surreal. 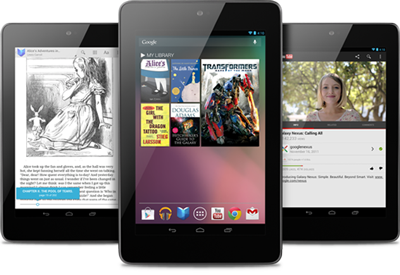 With close competitors on the verge of releasing their newer slate versions (like Apple's iPad Mini and Amazon's Kindle Fire), Google and Asus is prepared to do a major tweaked in this heavily-received tablet - that is the inclusion of 3G connectivity. Yes, it is very possible that Asus and Google will release a 3G variant in “six weeks,” and this would compensate for the lack of data options and SD card storage…the thing that potential buyers need. But we’re pretty sure that the addition of 3G will compensate the pricing. However, your carriers might want to subsidize the cost when you sign for them, if it turns out to be true. 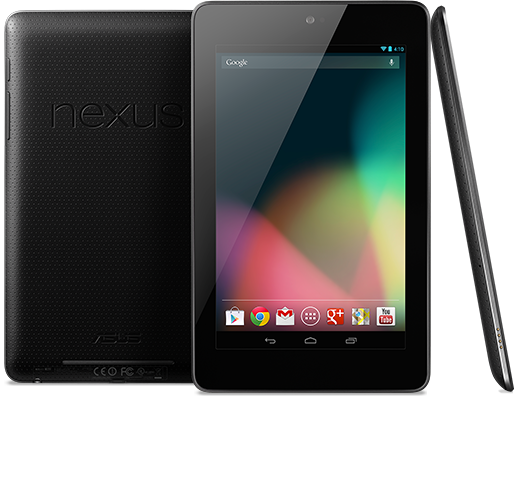 Sadly there is no buzz about Nexus 7 hitting the Philippines. But with the development that it’ll have a 3G version, our local service providers will “battle” to have Nexus 7 exclusive on their device line-up. I think we’ll just have to wait and cross our fingers and legs onto it.